Provide comfort for the family of Jane Frame with a meaningful gesture of sympathy. 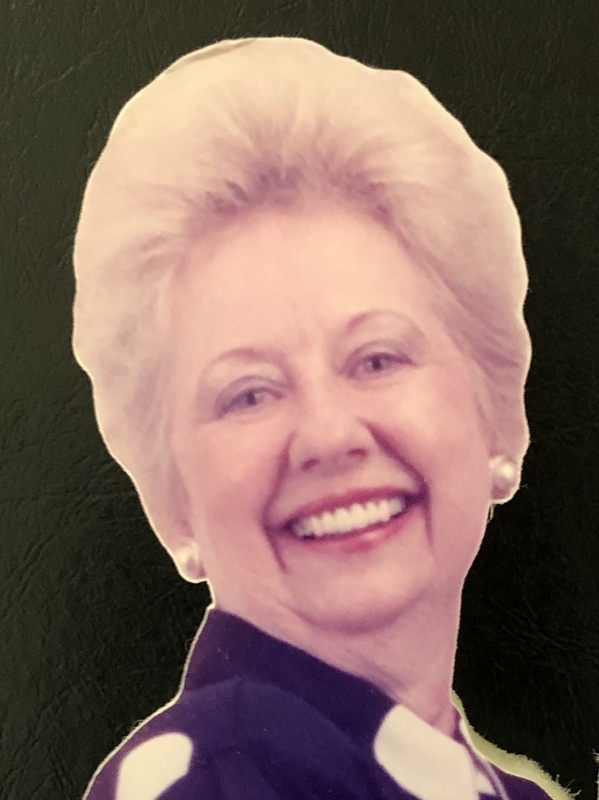 Jane McNeil Frame, 88 years of age, passed away on March 5, 2019 in Lexington, Kentucky. Mrs. Frame was the daughter of the late Ernest McNeil and Luna Blake McNeil of West Union. She was the younger sister of the late Ruby Shell. Mrs. Frame was a member of the first Presbyterian Church in West Union. She was a beloved wife to the late Howard C. Frame who passed away on February 8, 2019. She is survived by her daughter Jennifer Frame Lykins, granddaughter Erin Frame Lykins, and son-in-law Michael E. Lykins of Lexington, Kentucky. In lieu of flowers, donations may be made to the First Presbyterian church in West Union and Hospice of the Bluegrass in Lexington, Kentucky. To send flowers to the family of Jane Frame, please visit our Heartfelt Sympathies Store. We encourage you to share any memorable photos or stories about Jane. All tributes placed on and purchased through this memorial website will remain on in perpetuity for generations. Provide comfort for the family of Jane Frame by sending flowers.